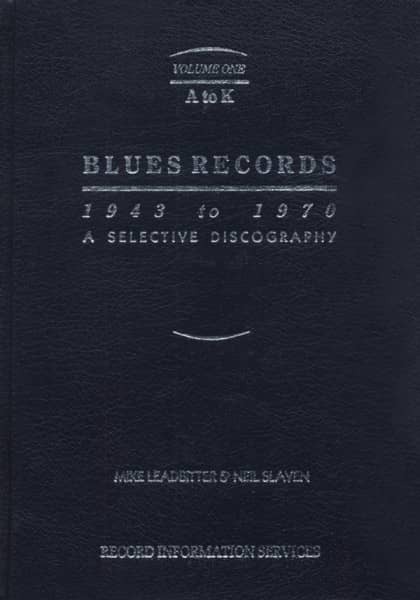 800 pages/Seiten; 22/15cm; Hardback/Gebunden This book contains more or less all Blues & Rhythm & Blues recordings recorded between 1943 & 1970. Volume 2 will be released 1989. A DEFINITE MUST. Customer evaluation for "A-k, Blues Records - Mike Ledbitter, Neil Slaven, Paul Pelletier"